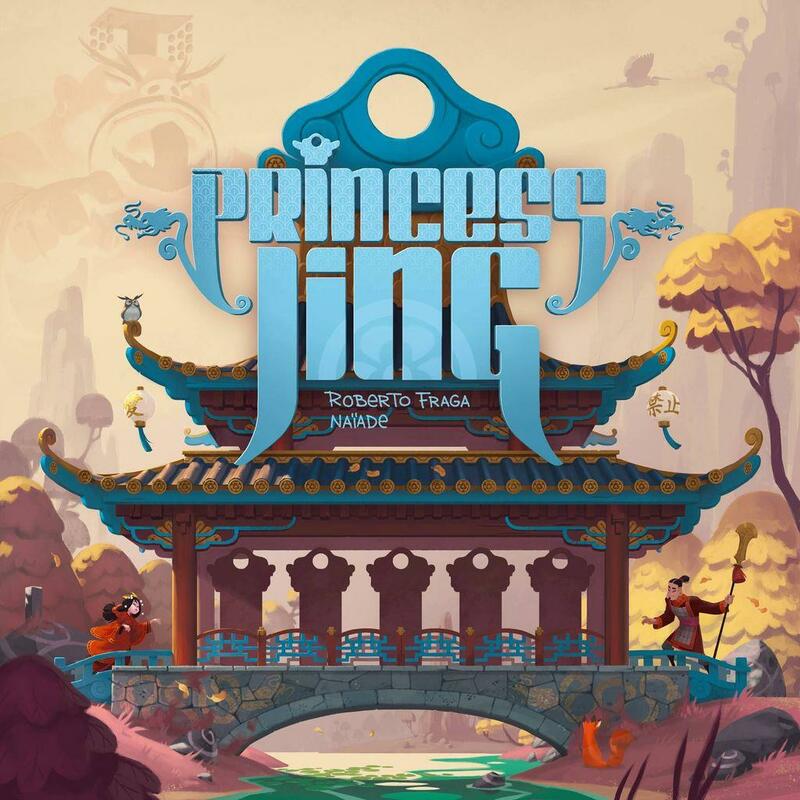 Princess Jing is a game of bluffing for two players or two groups of players. A palace can quickly become a maze for an escaping princess, where each mirror can either reveal a way out, or conceal a trap! It is up to her to use them at her advantage, before her guardians turn them into spying devices! 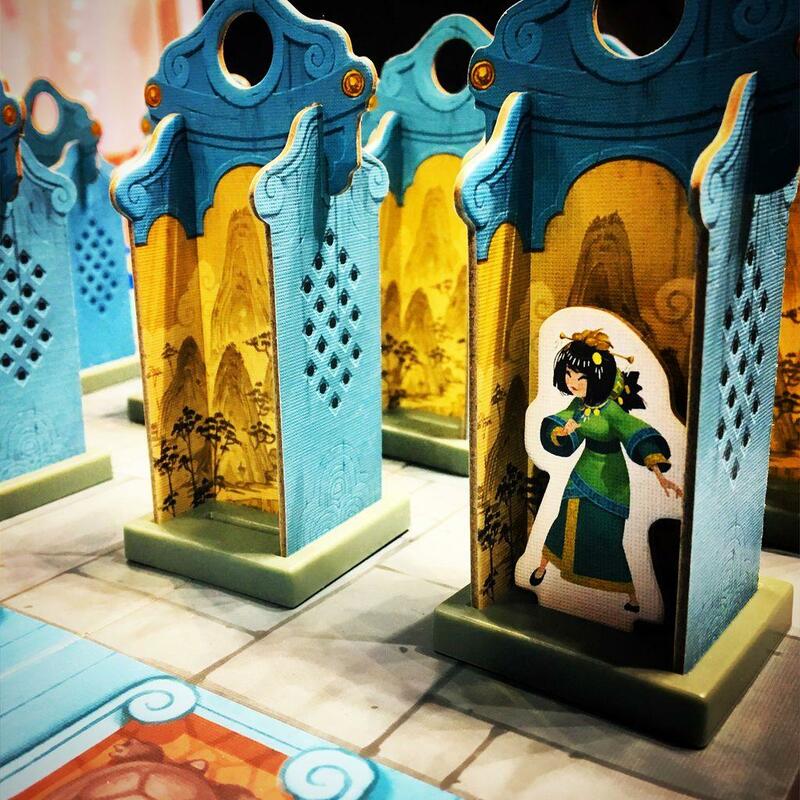 Each player moves their princess across the board, hiding her progression, while placing allies and mirrors to uncover your opponent’s princess. Escaping the palace and running off with your sweetheart will require both wits and stealth!